Mick Foley will be hosting a podcast on the WWE Network and his first guest will be none other than Shane McMahon. Shane is the third McMahon family member following his father and sister to appear on a WWE Network podcast, with Vince appearing on the Stone Cold Podcast and Stephanie appearing on Live with Chris Jericho. In a tweet, Mick Foley said that he’s very excited about his interview with Shane O’Mac, his first time hosting such a thing. Shane, on the other hand, has not done any in-depth interviews with anyone since his departure and return so it will be interesting to see where this goes considering McMahon seems to now be back full time with the company. 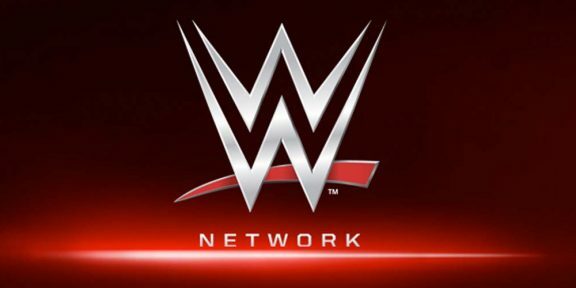 The WWE Network is free for a month for first-time subscribers and you can subscribe at http://w-o.it/wwentwrk.